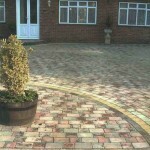 We offer a full range of tarmac driveway and access roads up to full highway specification if required depending on the likely usage of the access, we are local authority approved so you can be assured that all our materials and methods are totally up to specification for the required application. 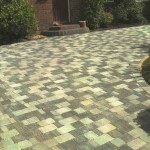 If your driveway is looking tired and stained, or has started to get slippery with algae we can clean, repair and replace where required the block paving to bring it back to it’s former glory. 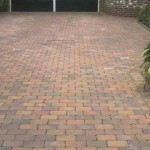 We can also revive your old concrete and tarmac drives using our industrial power cleaning systems and perform any remedial work to bring them back without the expense of a full replacement.